Drying time: 5 minutes (allow 2 hours before applying wood filler). A solvent based moisture-curing reactive polymer solution. 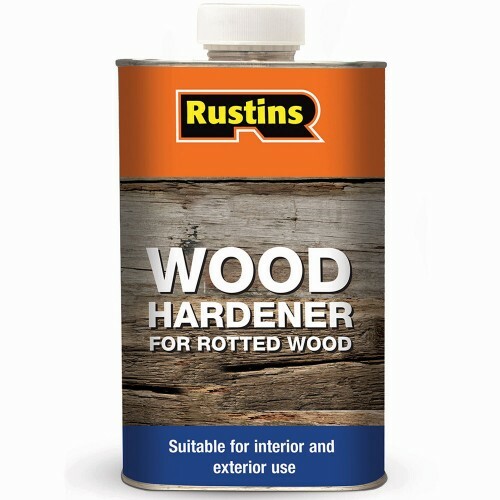 Designed to penetrate deeply into and harden rotten or decayed wood. 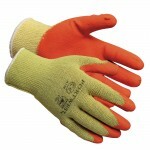 It is then suitable to support the use of wood filler and provide a seal against further moisture penetration. 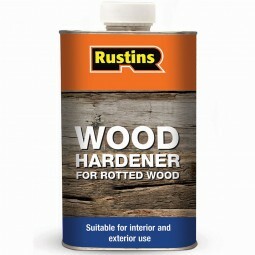 Optimises the service life of a rotten wood repair and is a cost effective alternative to joinery replacement. Can dry in 2 hours to allow rapid completion of repair work. 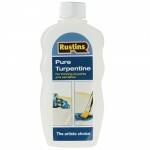 Apply liberally by brush, saturating the wood. 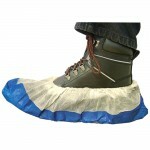 Ideally this should be done as a continuous process for maximum penetration depending on the absorbency of the wood. Continue with repeated applications until a surface film is formed. Avoid contact with metal, glass, plastic and painted surfaces. 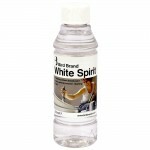 Clean equipment with cellulose thinner, turpentine or white spirit.